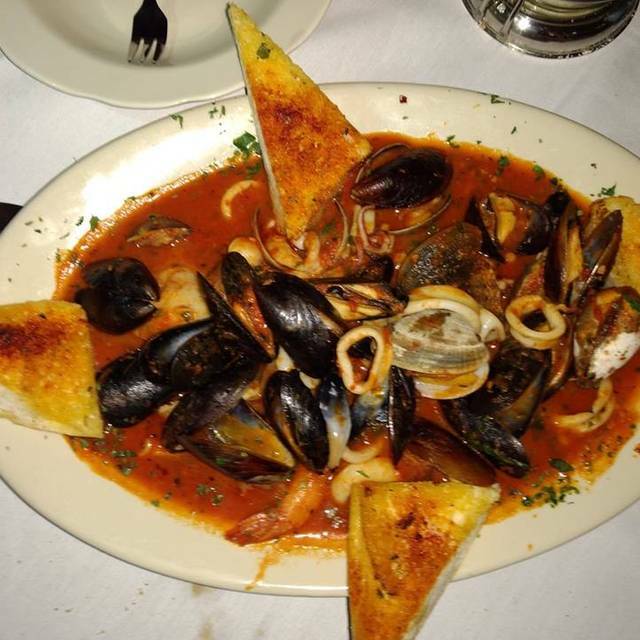 Welcome to Capri Ristorante Italiano, established in 1985 by "Mama Capri." 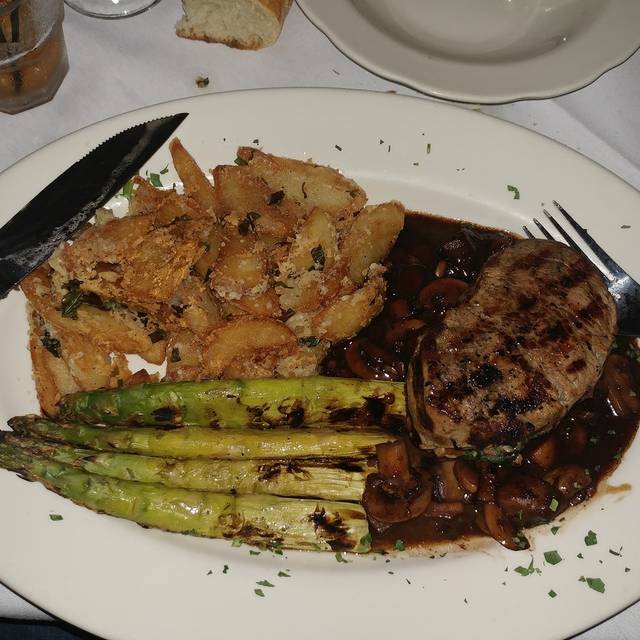 As a family owned restaurant, we are committed to providing you, our customers, the finest in fresh, quality food, personal service, and a comfortable dining atmosphere. In addition to being an outstanding restaurant, Capri Ristorante Italiano is well known for its catering services. We offer private bookings of our restaurant facility with a full service bar that can accommodate up to 100 guests, as well as off-site events. 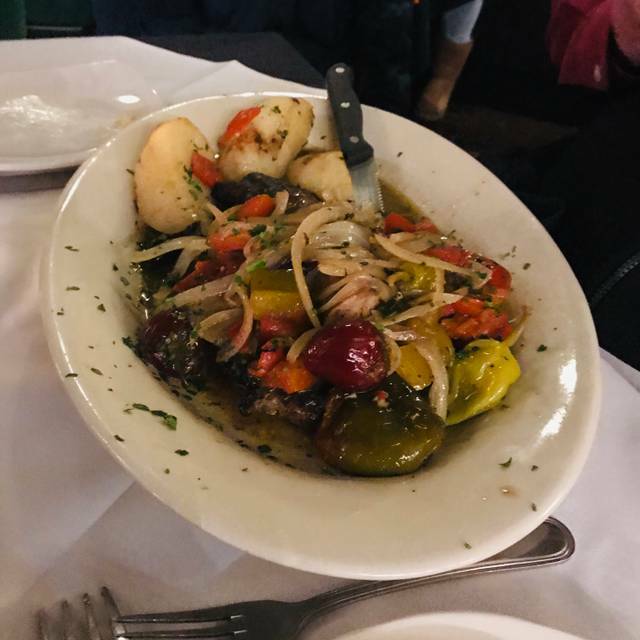 From rehearsal dinners, wedding receptions, charity events, and corporate seminars to cocktail parties and religious functions, our mission is "Bringing Authentic Italian Cuisine to You!" Contact us today for a reservation or catering. The food is delicious, fast service, generous portions. Was very busy, had a 7:30 Reservation, did not get seated until 9pm. As always great food and service, need to work on managing reservations. We had a 7:45 reservation and got there on time. After waiting 45 minutes, we left. A couple who had reservations after us, but were long time customers of Capri, were seated. I would like to give it five stars but this place is very small for starters. Secondly, the waitress took long in taking our order that our dinning experience at Capri was three hours long. Terrific food and service. Our server was friendly with a great sense of humor. Nice atmosphere. Really enjoyed our experience. Great food and awesome ambiance ! Our favorite Italian restaurant. Park your car, have dinner at Capri Berwyn, and stroll 20 seconds over to Fitzgerald’s and see some great music. A perfect night out. Great little place to get your Italian craving . The food was very good. The service was okay for being 7:15 on a Saturday night. I would reccomend going early or later or weeknights. We were led through the kitchen to the back room, which was a pretty odd experience, however, it turned out to be a great location for our party of 14! We had the room to ourselves and the service was awesome! The bar and kitchen being right next to us was very handy!! Food was delicious too. Everything was made to order, so when I told him I'm allergic to garlic, he said they could make me the vodka sauce sans garlic...YUM! Always a great meal with superb service! First visit to the restaurant and was pleasantly surprised . Food was fantastic ! Will definitely visit again when in the area . Previous visits made this place somewhere I recommended to any and all nearby. However, this most recent visit was not so great. Apparently their hostess called off work, so everything was in disarray. We had a reservation but we had to wait a half hour to get seated... even though the restaurant was half empty at the time. Our waiter hardly ever came back to the table, and when he did, he acted like nothing was wrong even though we were certainly feeling neglected. The food was pretty good as usual. Also something seemed to be wrong with the reservations system because there were about 20 people waiting to be seated by the time we left. I'd give them another chance to redeem themselves, as the other visits were definitely positive. A nice gem in Berwyn. Solid food and good service in a classic setting. The grilled calamari was an excellent appetizer. Lots of classic dinner choices, and everything we ordered was great. And the cannoli were the best we have ever had. We will be back. Fantastic food and terrific service! I will definitely visit again. Food was amazing as always! The new menu allows selection of the pasta and sauce combination. Whether with paperdelle or rigatoni, the Vita Mia is always amazing! wonderful service,good price and great food. The food is incredible. The wait can be a little long. If you’re not a patient person I would not recommend going there on a Friday or Saturday night. No matter who you are though, you should plan to eat there as much as possible. 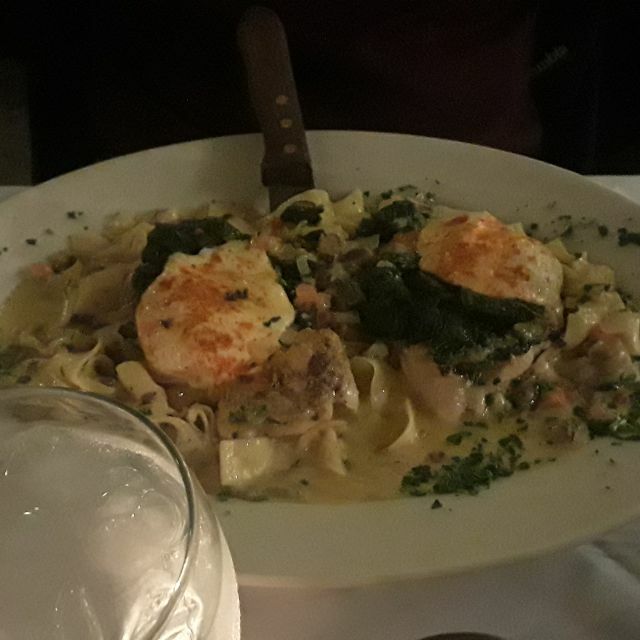 Great food , great staff, was busy being Valentine's Day weekend but the host was extremely friendly, maybe a little too friendly for some but my wife got a kick out of him. Food came out quick hot and tasty. Great value I think I spent $60 on dinner for two with two drinks a piece. Friendly and accommodating service. Fantastic food. Nice cozy place for date night or a special family dinner. Highly recommended! Valentine’s Day with my father and we absolutely loved everything about it! My family and I LOVE Capri! It’s our favorite go to restaurant for a family night! This was our first time at the Berwyn location and everything was amazing, like the other locations we’ve been to before. The food was excellent & service was top of the line! Only thing we found to be a little downfall was the spacing of the tables- definitely very small and crowded. Otherwise we LOVED our experience at this location and will be back when we’re back in the area! Thanks Capri! Our food was delicious and priced reasonably. Our server Jose was great and speaks Spanish as well so he was able to accommodate my families orders. The service was great. The food was excellent. We were seated right away because we had reservations. It has been a while since we visited but the experience was great. They were able to accommodate our party of 16. The food was amazing. Very attentive service. We will be back!! Yet again Capri does it again. Between the food and the service can’t beat this place love it and recommend to everyone. Best Italian meal around, shout out to Jose our server pretty sure his name was as hes the man. As usual, everything was fantastic! Every bite from the bread to the dessert was delicious. Otto was wonderful,always provides excellent service! We dine here frequently and it never disappoints, highly recommended!! Food was awesome! We love the ambiance at Capri! Our waiter Frankie was great. Capri never disappoints!!!! The food was excellent and Jose is a very good server.